I have been slacking on Holiday nails this year. I've just been feeling a bit "blah" this holiday season. 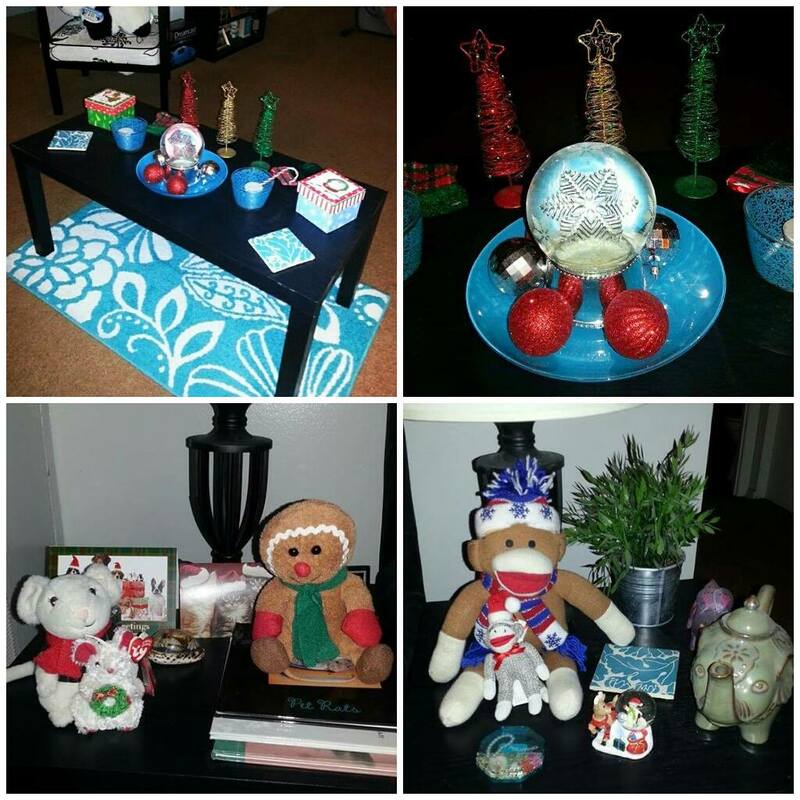 I didn't even put out my Christmas decorations until December 22nd! Anyhow, to get in the holiday mood, I decided to start off with some simple stamping. I painted my nails with Chaos & Crocodiles: Security Breach, Night Vision, and Orly Mirrorball on my ring finger. Then I used MDU Avocado, Maybelline Metallics Bold Gold, and Sally Hansen Insta-Dri in Redio Active to stamp with. The stamping plates I used are: Winstonia Store W222, and W120. Oh yeah! 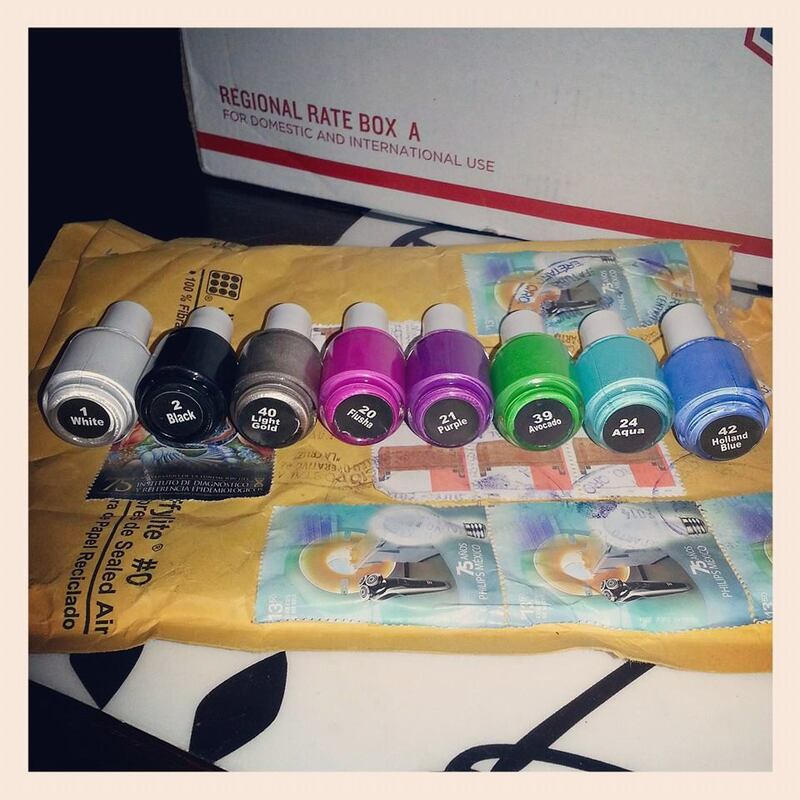 I recently picked up some Mundo de Unas stamping polishes. They come from Mexico so it took exactly one month before I received them. I decided to order the minis, since I didn't want any of them to break during shipping. People have complained they have a strong odor, but I didn't find them any stronger than say, Seche Vite or Klean Color nail polish. If you're sensitive to strong scents though, then these probably aren't for you. But... boy do they ever stamp amazing! Now I understand why so many people who stamp, rave about MDU. 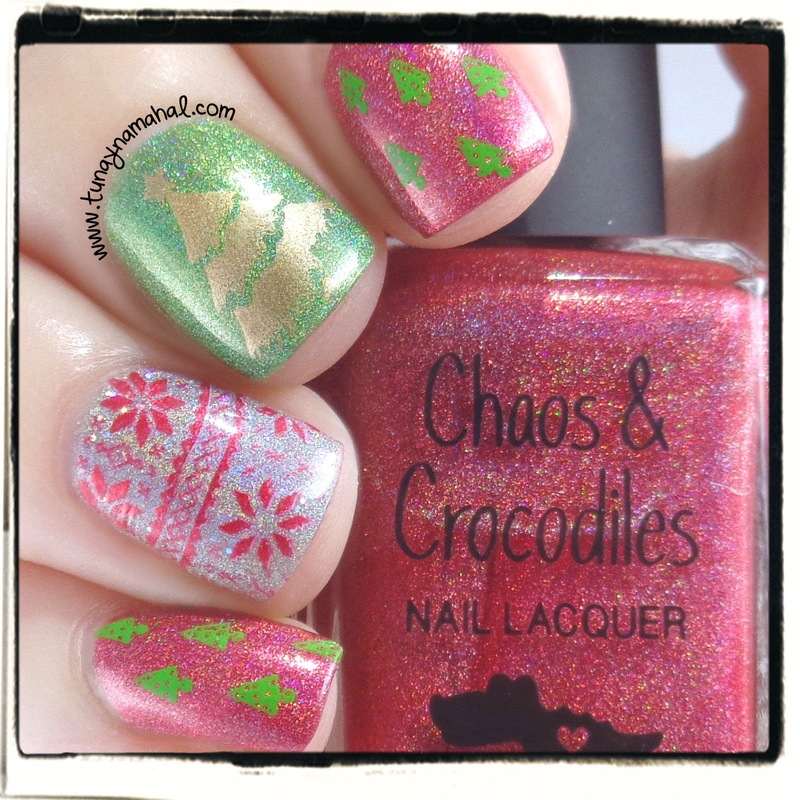 I do have at least two more ideas for holiday nails, so hopefully I will get them on the blog sometime this week! I hope everyone has a nice holiday!